Welcome to Robin’s Nest in Dunster. Robin’s Nest comprise two lovely one-bedroom self catering apartments located in the medieval village of Dunster. 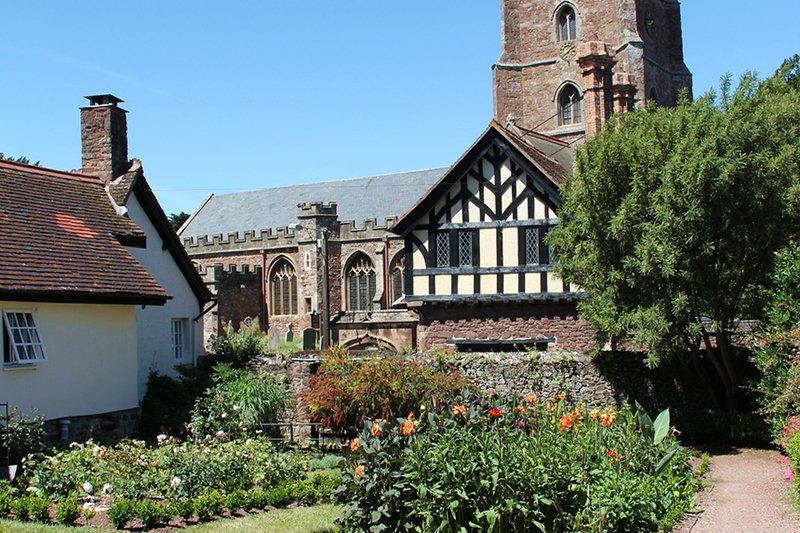 With it’s imposing castle, blend of quaint coffee and tea shops, craft shops and a history dating back to the 11th Century, Dunster has established itself as a jewel in the crown of Exmoor. 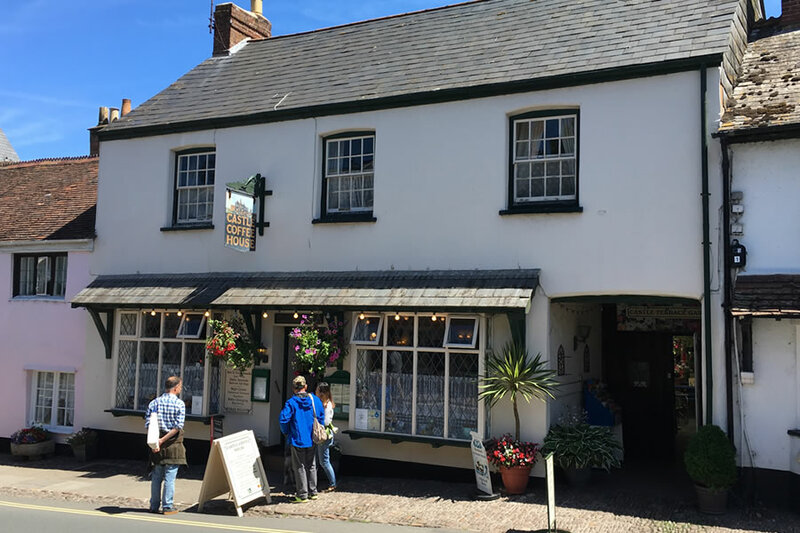 There are traditional hotels, guest houses, wonderful eating choices, pretty period fronted shops offering the latest in quality antiques and modern gifts and jewellery, bookshops – even a fully working water mill, where traditional ground flour is available to buy. The mix is eclectic, and you can while away the hours easily just wandering around our charming village. Lovely self catering apartments on the High Street in Dunster. 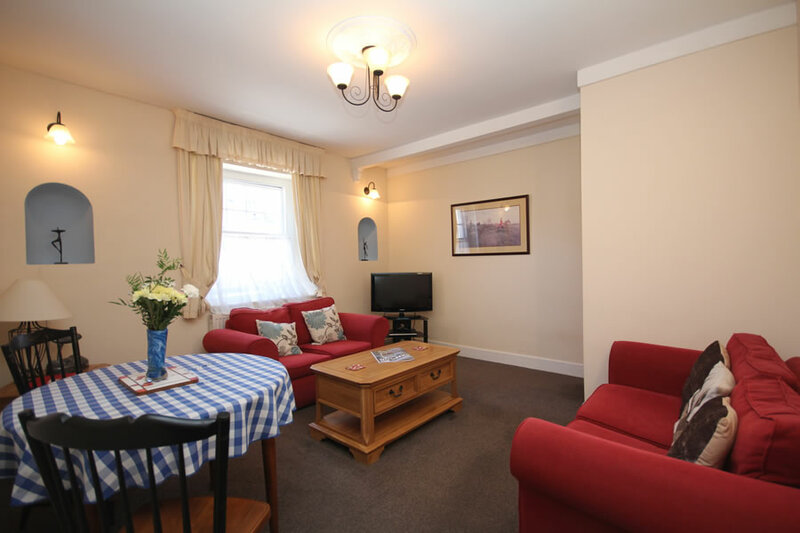 Robin’s Nest apartments in Dunster offer an ideal holiday base for anyone wanting easy access to the beaches or moors. 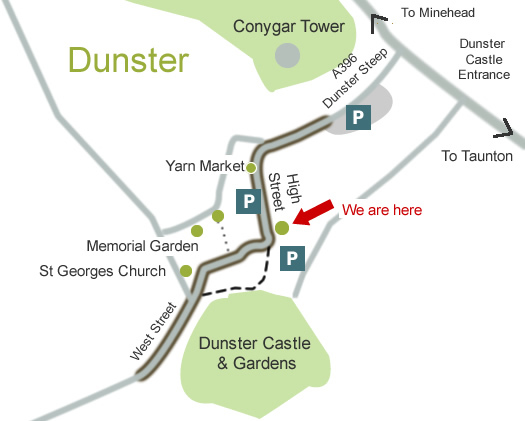 Dunster is ideally placed to explore the glorious expanses of Exmoor National Park. Dunster beach is a small and often missed cove located between Minehead and Blue Anchor Bay, which is only one mile away. Whether you are the energetic type or simply looking for a stress free environment, Dunster is the ideal base for your getaway.